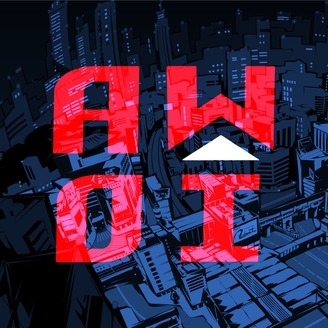 AWOI Gaming focuses on video games and all the influences that it may have on a Gamer's life and the impact that a certain game may have on the gaming industry, Gear up for laughs and fun conversations for this podcast! 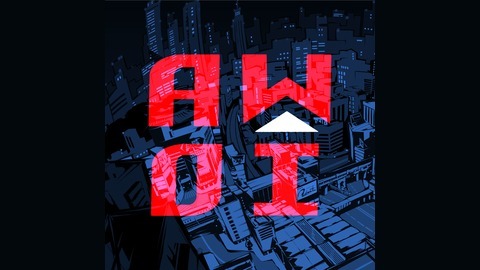 Jacob Sommerville and Jacob Tucker return to AWOI Gaming for the 50th episode! We discuss the many faults of Anthem and the potential that it still may have for the gaming world! We also discuss the heavily anticipated Ubisoft Game The Division 2, which comes out Friday March 15th! There are several games coming out this year and we decide on which ones we are most excited for, some being the Monster Hunter World Expansion and Cyberpunk 2077! We also talk about ideas for starting up a Dungeons and Dragons campaign! Here's to 50 episodes everyone! Follow Jacob Sommerville On Facebook for cool T-Shirt Designs: https://www.facebook.com/BearheartDesignCo/?eid=ARBra-8cKz5vMJD1z3cUeCU9PHMUB1gnDpnsU5bC5nO5cxEM5CgRShJiHJrcGoqc3_x5ssdubPCbCpZc&timeline_context_item_type=intro_card_work&timeline_context_item_source=100000542187632&fref=tag Follow Jacob Tucker on Playstation:@GodThanatos Follow Me on all platforms @agentplatypus23 The Song Life Will Change is by Atlus from the Persona 5 soundtrack! #46: AWOI Gaming 2019 Games Welcoming Party!